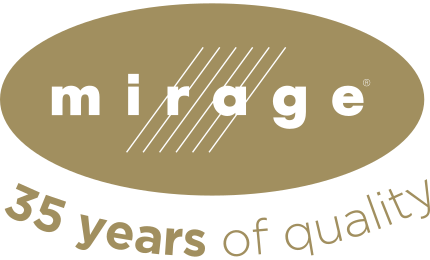 Trade publication surveys of floor covering dealers have resulted in 34 awards for excellence for Mirage over the past 10 years. 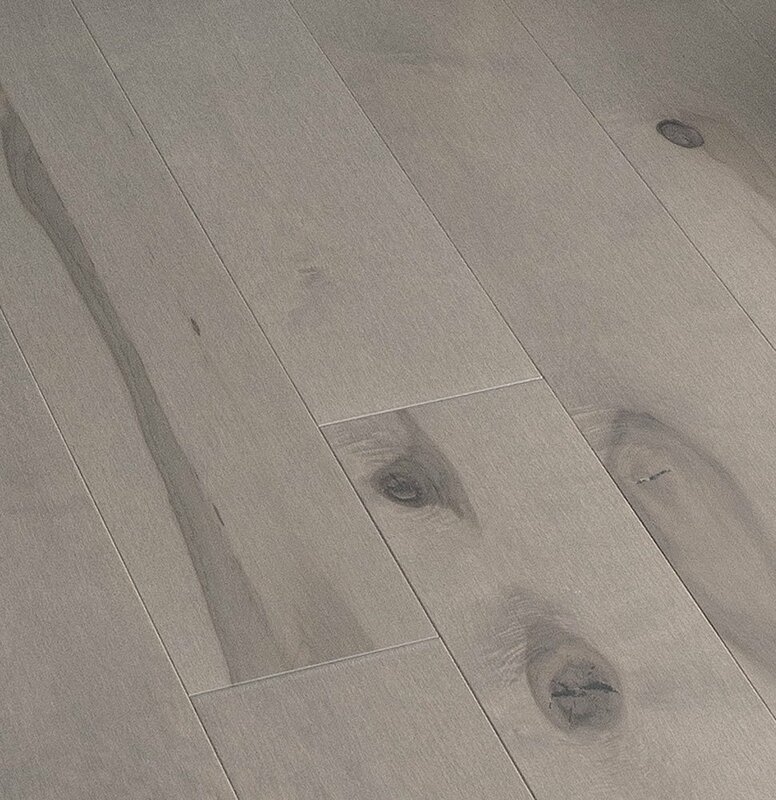 Designed and manufactured in Quebec, Mirage Floors are synonymous with superior quality, beauty and durability. 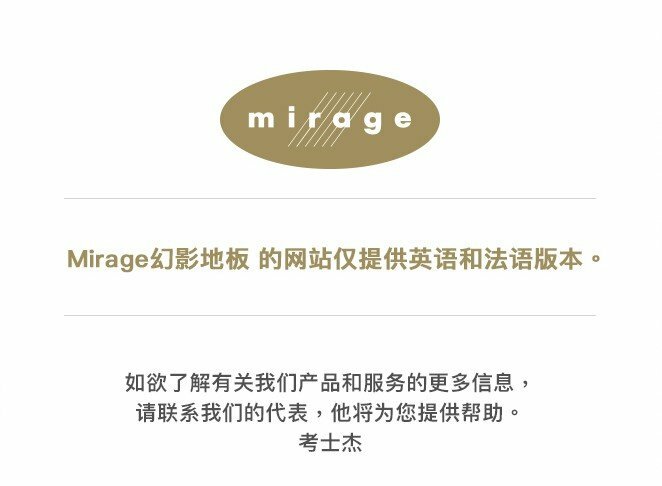 Mirage is renowned for its high standards and uncompromising product quality. 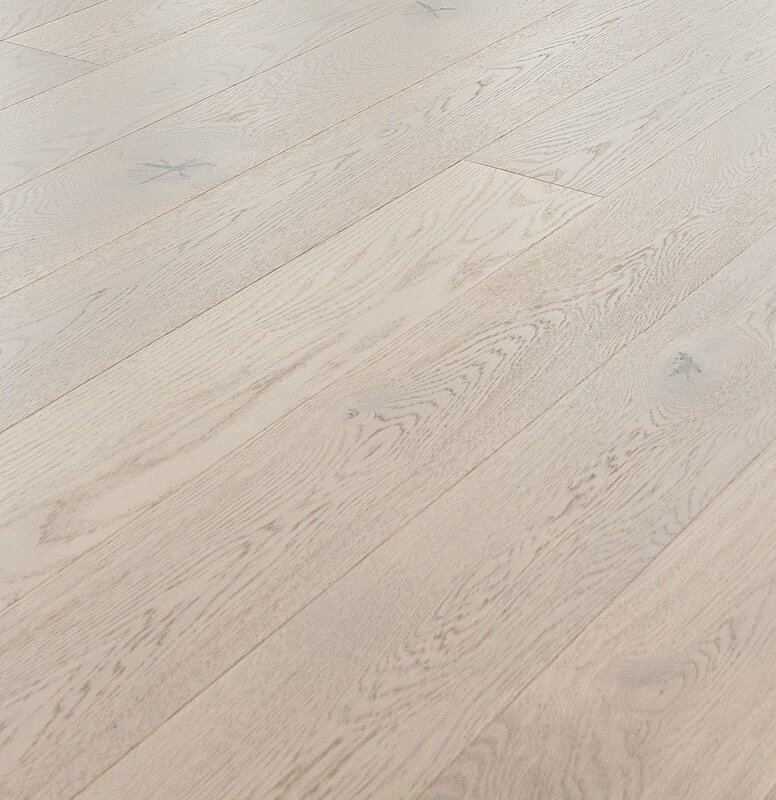 Its lifetime limited structural warranty means your floor will stay beautiful for generations to come! 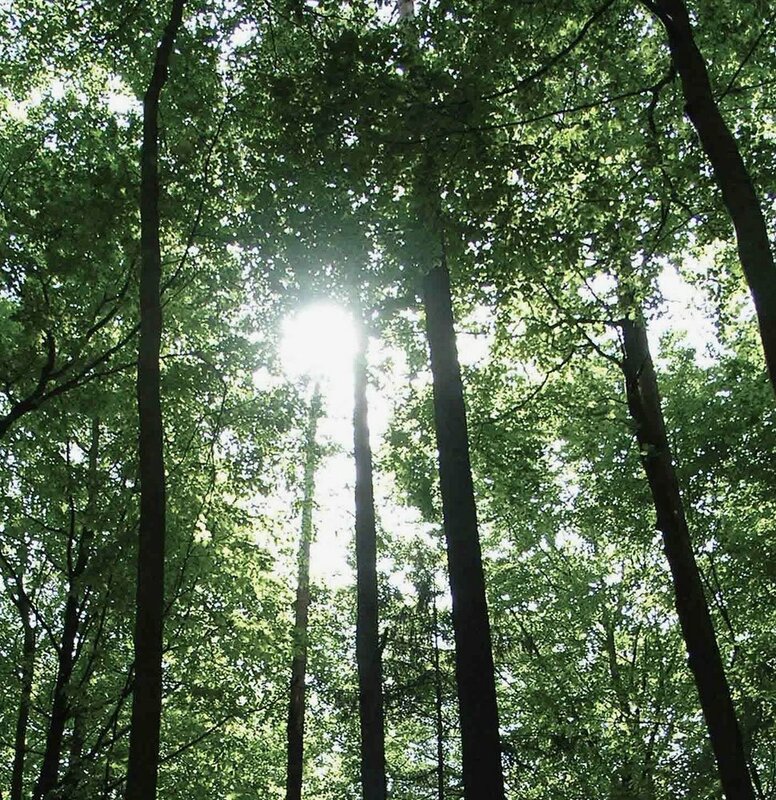 All Mirage floors are produced in North America using the finest-quality hardwood from certified, responsibly managed forests. 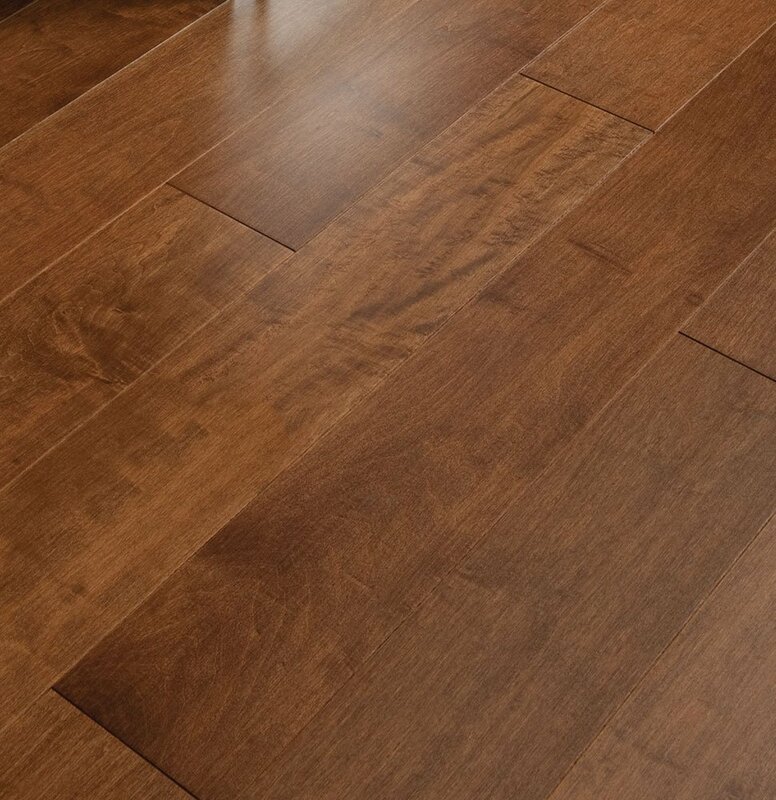 Mirage is one of the few manufacturers to offer four different installation technologies, so you can enjoy genuine wood floors in every room of your home—wherever you live. 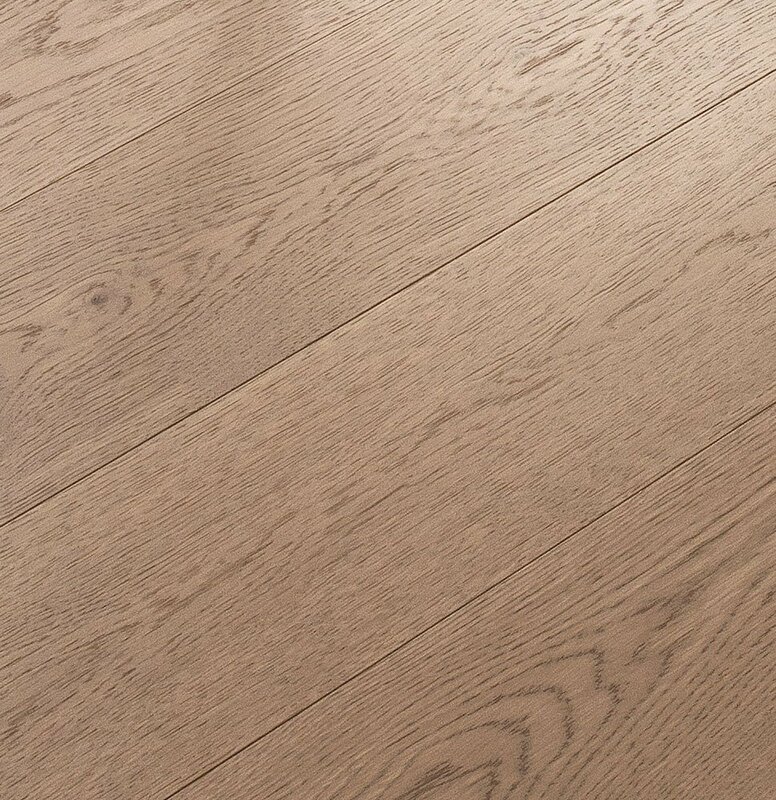 Hypoallergenic finish for a safe environment. 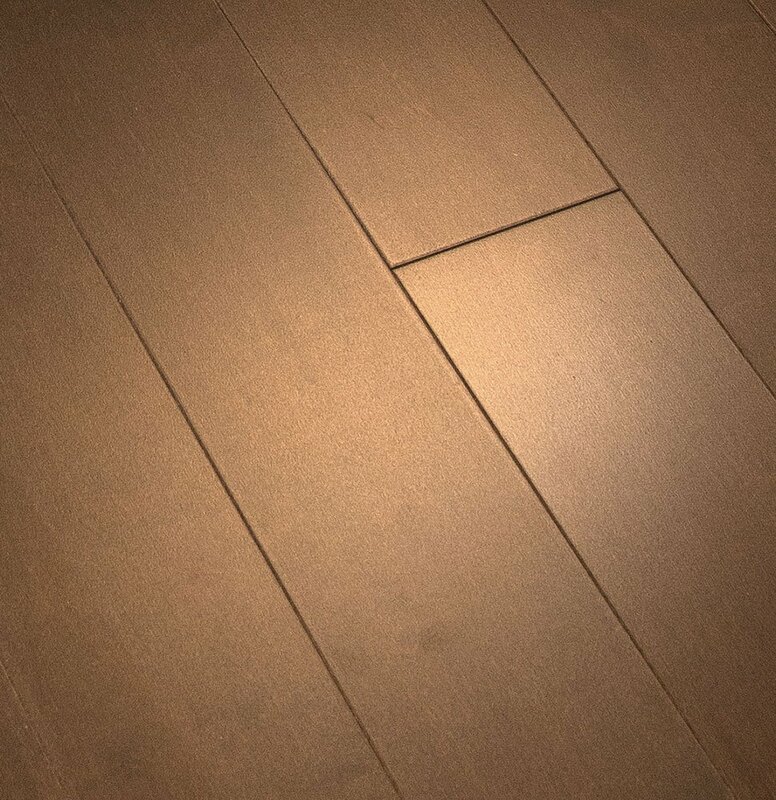 Nanolinx™, our nanotechnology-based finish, and DuraMatt™ finish, makes Mirage floors the most wear-resistant in the industry. 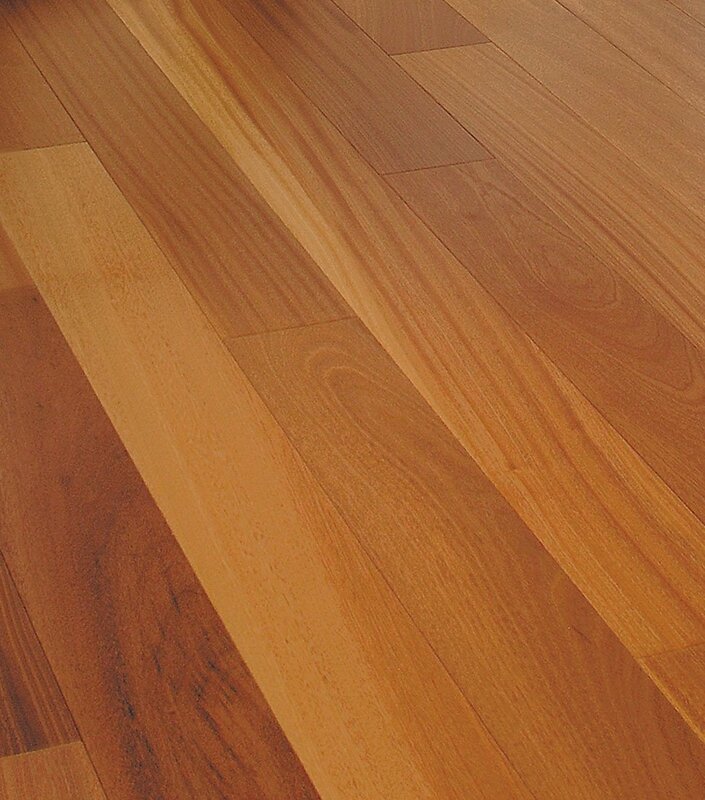 Your floor will be protected against the hazards of everyday living for years and years. 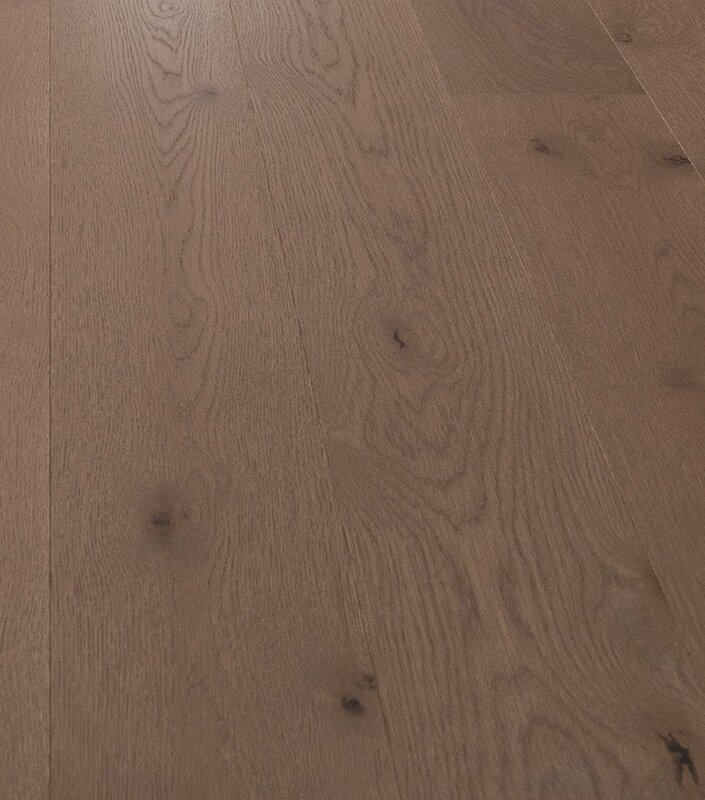 Our commitment to unrivaled quality translates into a beautiful hardwood floor that you'll cherish forever—and that will help increase your home's value! 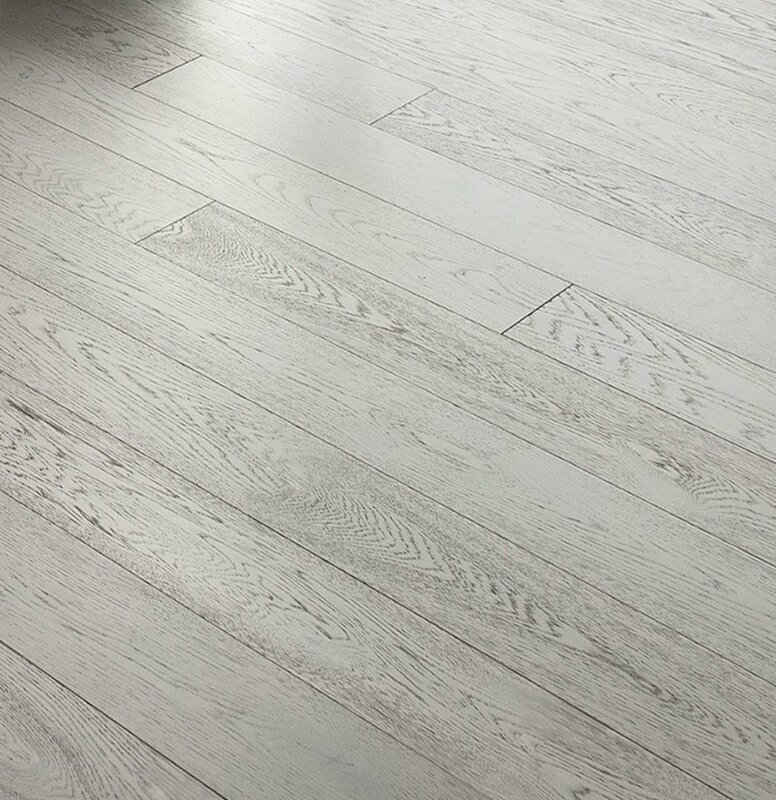 Our dynamic team is dedicated to providing exceptional customer service, innovative products, superb style, and top quality. 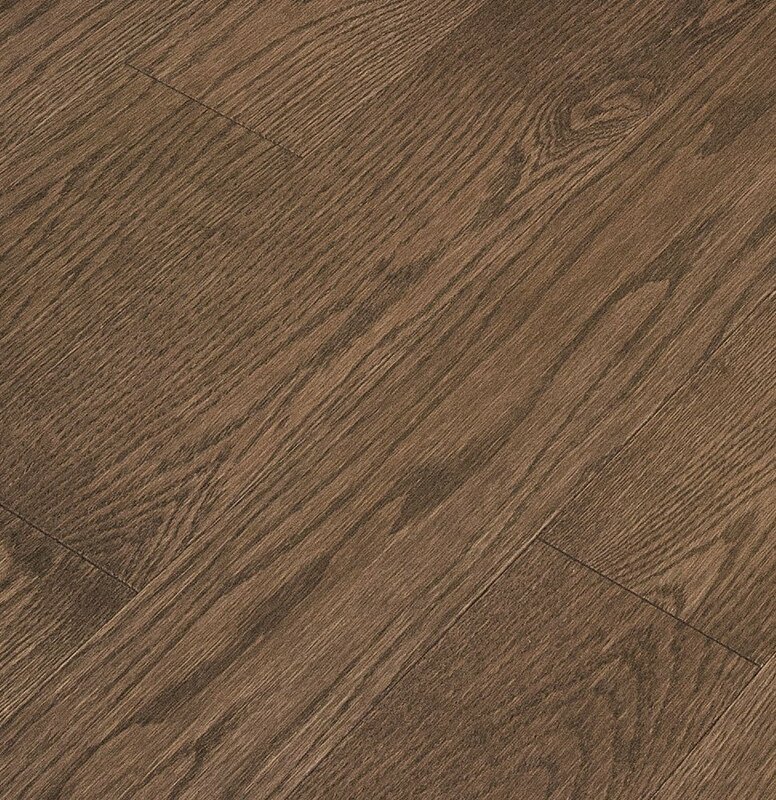 We offer the most extensive combination of colors, widths, and species— sure to please the most discerning buyer.